The Neurosciences Department at The Moncton Hospital welcomes applications for two Neurologists to join the Neurology team in Moncton, NB. The department is looking for neurologists with additional expertise or fellowship training in areas such as movement disorders, stroke, MS and behavioural neurology. The Neurosciences Department at The Moncton Hospital is the largest neurosciences department in New Brunswick, consisting of neurologists, neurosurgeons, physiatrists and neuro-interventional radiologists. As a critical care and trauma centre, The Moncton Hospital is a Maritime referral destination for acute and trauma cases, covering New Brunswick, Prince Edward Island and northern Nova Scotia, with a catchment population for the neurosciences department of almost 500,000. The department has affiliations with both the Sherbrooke Medical School (Université de Moncton) and Dalhousie Medical School (Dalhousie Medicine New Brunswick), with opportunities to be involved in undergraduate and postgraduate teaching as well as research. 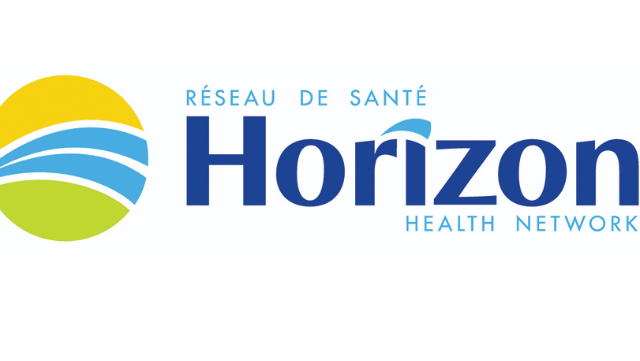 Horizon Health Network, www.horizonnb.ca, is one of the largest health-care organizations in Atlantic Canada, operating 12 hospitals and more than 100 medical facilities, clinics and offices providing medical services ranging from acute care to community based health services to New Brunswick, northern Nova Scotia and Prince Edward Island. With 1,000 physicians, an annual budget exceeding $1 billion and approximately 13,000 employees, Horizon Health Network’s strategic vision focuses on research, innovation and education. On-call coverage in coordination with the other members of the division. Standard remuneration is fee-for-service which is a direct compensation between the physician and Medicare of New Brunswick. No source deductions can be provided. However, under special circumstances, with approval from the Department of Health of New Brunswick, a salaried model may be available. This is based on qualifications and experience. Salaried locums receive 10% in lieu of benefits. On call remuneration is fee for service. The city, with adjoining municipalities, has a population of more than 144,000, and was ranked as one of the best Canadian cities for quality of community life. There is an abundance of educational, cultural and recreational opportunities including easy access to warm water beaches of the Northumberland Strait, and also the scenic Bay of Fundy area. Visit the City’s website at www.moncton.ca. Members of the Neurology Division in the Department of Neurosciences at The Moncton Hospital are expected to have a completed FRCPC specialty certification. Any other level of certification can be considered on an individual basis by the members of the division and the Clinical Department Head. Applicants must also be eligible for licensure in the Province of New Brunswick.